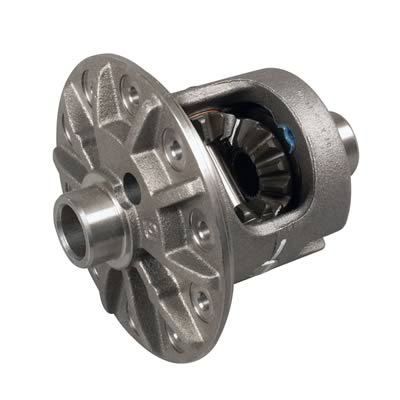 Need a differential repair, rebuild, or maintenance service? 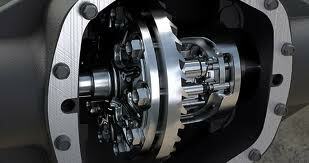 Looking for a differential shop Plainfield, Naperville, Bolingbrook, IL, or any surrounding Chicagoland? We’re here for all your differential service needs A-Z. Last Chance Auto Repair is Chicagoland’s best and most experienced full service differential repair shop. We are your #1 choice when it comes to servicing AMC, Chevrolet, Chrysler, Dana, Ford, GM, Jeep, Toyota, performance, differential assemblies to say the least. 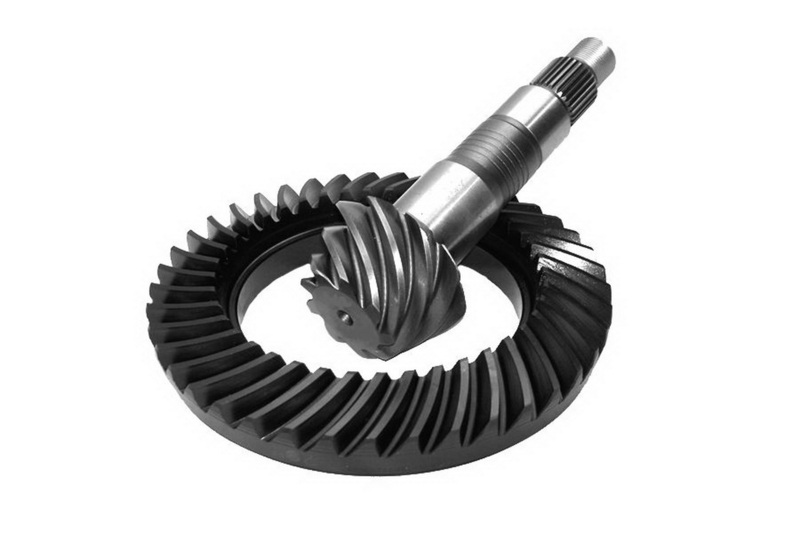 Our team offers ring & pinion, differential and axle services A-Z. 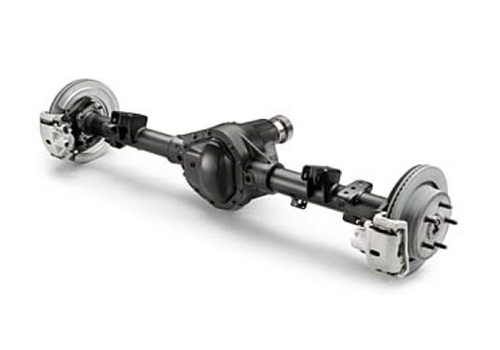 Your vehicle’s differential takes power (torque) created by your engine then transmits it to the drive axle(s), which makes your wheels rotate. When making turns, your differential allows the outside wheel to rotate faster than the inside wheel where at different speeds helps your automobile improve traction also extending tire life, helping fuel economy & making your vehicle safer to drive. Hence the importance of properly maintaining your differential, which is required on all differentials. Hence which will help make your investment last. Do you want to change your gear ratio by replacing your ring and pinion? 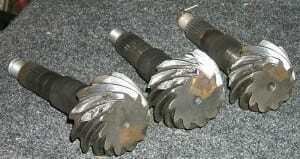 Have you serviced your differential lately? Are you trying to get ready for a race and having problems finding a shop that knows how to work on differentials? Is your differential due for maintenance? Last Chance Auto Repair offers both domestic & foreign differential services from A-Z. Having a differential problem? Bring it by before it gets any worse. Will typically look at it for free of any charge. 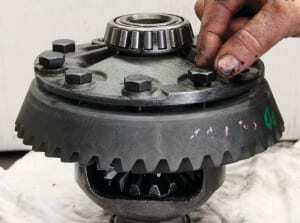 If you believe there is a problem with the differential in your car, van, suv or truck, bring it to our shop in Plainfield and let one of our professionally trained and certified mechanics perform a differential diagnosis to determine what is causing your problem. Our team provides free differential repair estimates. A quick conversation with you over the phone will usually determine the type of differential service or repair that is needed. If there are any questions, we will test drive your vehicle before we prepare the estimate to make sure of what is needed. Our differential experts are the best in the business. 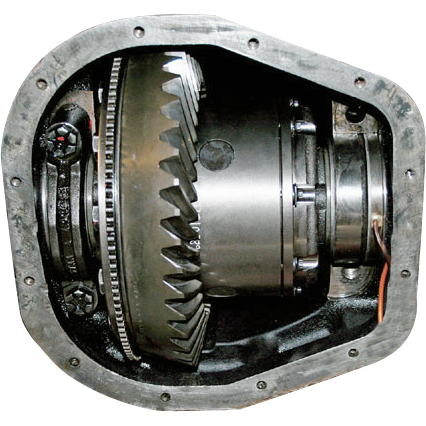 Our free differential repair estimates are usually very accurate. Count on our team for all your differential needs. 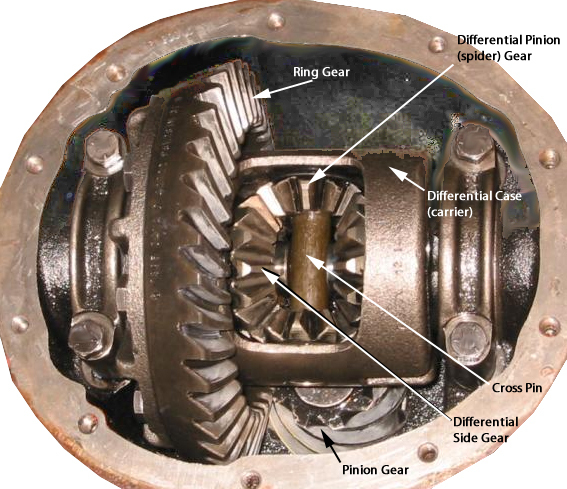 What Does A Differential Assembly Consist Of? 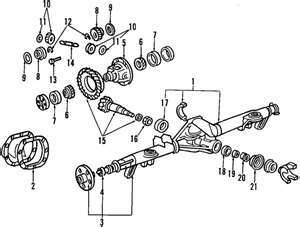 List of parts included in a differential. Weather it’s your everyday driver, race only application or heavy duty truck differential system, over at Last Chance we have you covered. Do you have a differential question that requires an answer? Give us a call at (815)577-0327 today, we’re always here for you! • Pinion – Do you need your pinion seal replaced because it just won’t stop leaking? Are your pinion bearings humming so loud it’s driving you crazy? From a pinion replacement service, pinion gasket replacement, to replacing your pinion for a performance upgrade, our team has all your pinion needs covered domestic & foreign A-Z. • Differential Ring & Carrier – Are you looking for a shop to replace your ring & carrier? Have you been “trying” to upgrade your ring & carrier? Did you remove your ring & carrier and now it’s just not going back in the way it came out? Are you having problems installing the ring gear to the carrier? Don’t worry, our team has you covered. 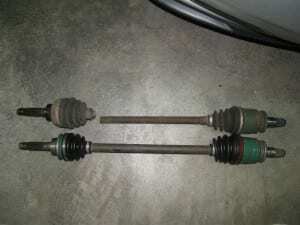 • Axles – Is your axle broken and in need of replacement? Strange vibrations, unusual sounds when driving, particularly when accelerating or decelerating, may indicate a problem with the axle shaft. 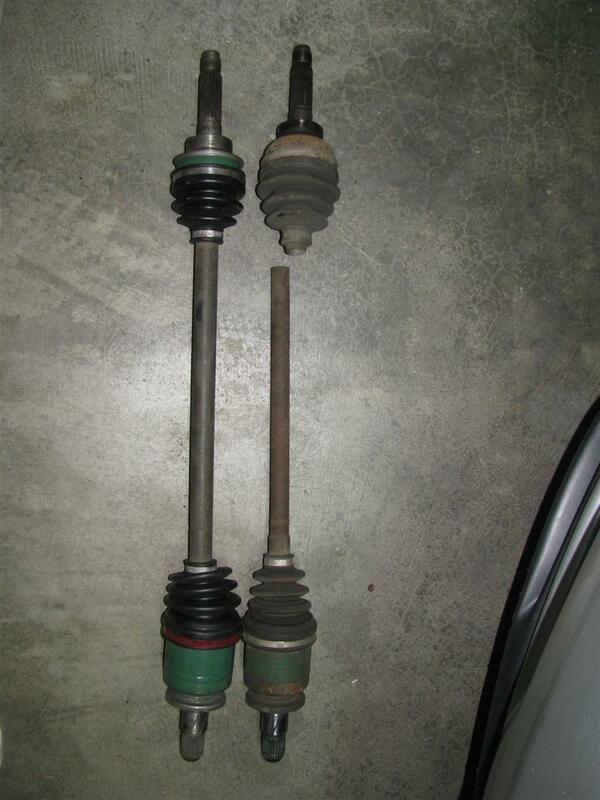 Are you questioning the health of your axle? Stop by Last Chance Auto Repair for a free axle inspection. We have you covered! 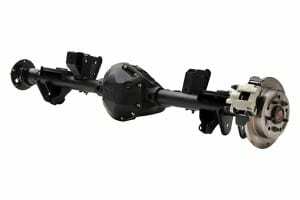 We specialize in differentials, commonly referred to as rear ends. Hence if your around Plainfield, Naperville, Bolingbrook, or as a matter of fact anywhere in Illinois we have you covered. We are the leading expert in high performance differentials, limited slip differentials or even anything differential related. 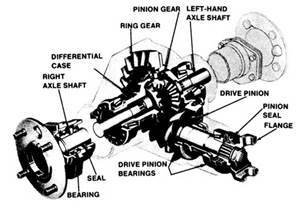 Depending on what type of driving you do, you need the right differential. Hence there is a proper differential for every situation. We are a full service differential shop servicing passenger and light duty trucks, off-road, 4WD, plus all high performance vehicles (street/strip/oval). We do it all – bearings, seals, gear sets, posi-units and all associated hardware needed to service your differential. Check out our differential commercial on You Tube! Wondering what type of vehicles we offer our differential repair, maintenance, rebuild, services? 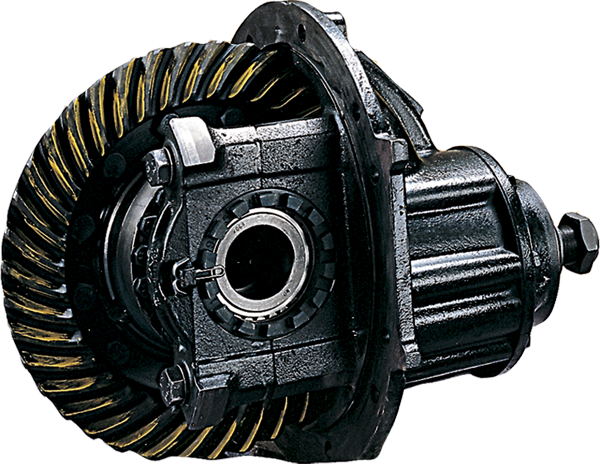 We offer our superior differential services to domestic vehicles including but never limited to: Buick, Cadillac, Chevy, Chrysler, Corvette, Dodge, Ford, GM, GMC, Hummer, Jeep, Lincoln, Mercury, Oldsmobile, Plymouth, Pontiac, & Saturn. 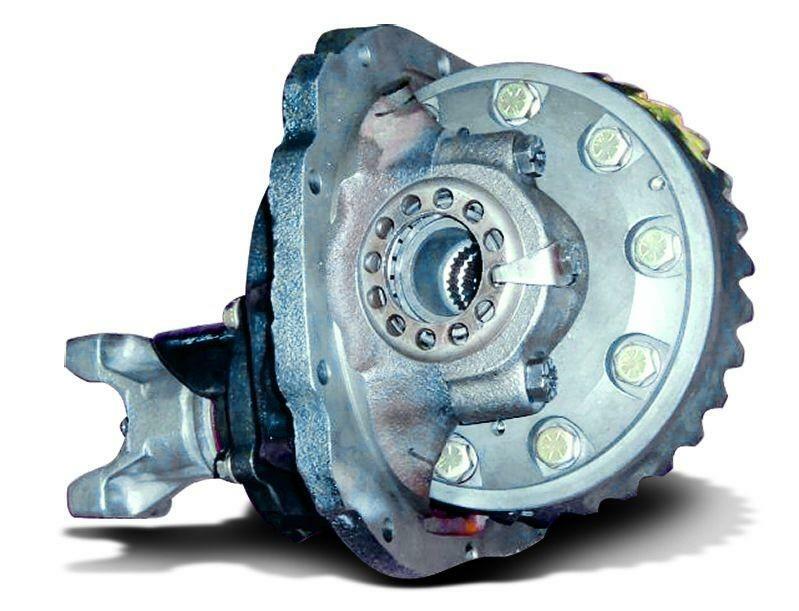 Is your domestic vehicle due for a differential repair or service? Call now to make an appointment. 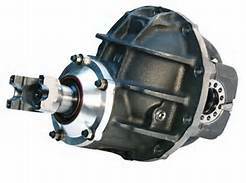 Is your foreign vehicle in need of a differential repair, maintenance, rebuild, service? 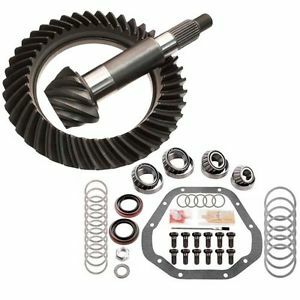 Our differential pros are here for all your foreign vehicle’s including: Acura, Audi, BMW, Fiat, Honda, Hyundai, Infiniti, Isuzu, Jaguar, KIA, Land Rover, Lexus, Nissan, Mazda, Mercedes Benz, Mini Cooper, Mitsubishi, Nissan, Porsche, Saab, Scion, Subaru, Suzuki, Toyota, Volvo, Volkswagen a.k.a. VW. Questions? How can we help you? From limited-slip (including: clutch-type, gear-driven, & electronically controlled), posi (posi-traction), locker, open (standard carrier), torque-vectoring, spool, mini spool, differentials, we have you covered. To Dana: 30, 35, 44, 60, 70, 80, Ford: 7.5, 8.8, 9.75, 10.25, 10.5, Chrysler: 8.25, 9.25, GM: 10-Bolt, Car 10-bolt, Truck 12-Bolt, 14 Bolt, etc. 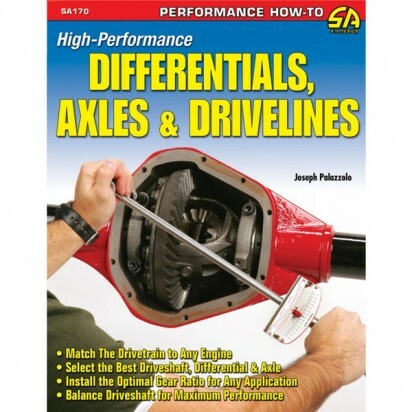 Regardless we have your differential needs covered A-Z. What can we do for you? When it comes to differential and differential related services we are your ethical, cost effective, top notch quality, #1 choice. From a simple automotive repair service to a differential service our team at Last Chance Auto Repair has you and all of your automotive service needs covered, domestic & foreign, A-Z. Wondering who we service differentials for? We’ll if you must know, our bordering towns Plainfield, Naperville, Bolingbrook, Romeoville, IL, is obviously a given. But since the 70’s we been rebuilding, repairing, & servicing stock differential applications to high performance and race applications for a lot of the South West Chicagoland area. Including Aurora, Batavia, Burr Ridge, Crest Hill, Darien, Downers Grove, Geneva, Homer Glen, Joliet, Lemont, Lisle, Lombard, Montgomery, North Aurora, Oak Brook, Oakbrook Terrace, Oswego, Warrenville, West Chicago, Westmont, Willowbrook, Wheaton, Woodridge, Yorkville, hence Will, Dupage, Cook & Kane county’s. I don’t want to leave out the many years of growing up racing on the Chicago streets, local, and out of state dragstrips. Over the many years we’ve made friends all over, including all over Chicagoland and even out of state. Where in return our customers, friends, and even our friends friends have come from all over to get differential services that they can trust & afford. Whether you need some advice (from street to strip), mud to the trail, quarter mile to the circle track, a repair, maintenance, rebuild or a service, our team of experts have you and all your differential service needs covered A-Z. We do our best to make sure we have the best prices in the local area and we even offer a low cost quality guarantee. If you find a better price somewhere else, call us, we’ll beat it! Hence we’ll beat any legitimate price out there and will include our superior quality that you can trust at no additional fee.